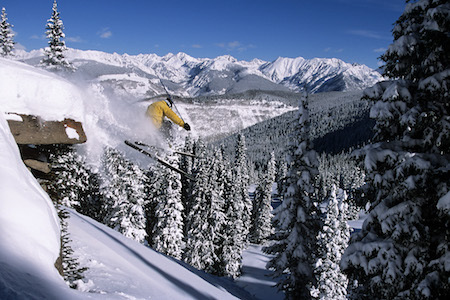 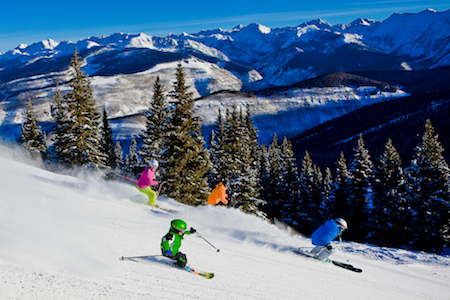 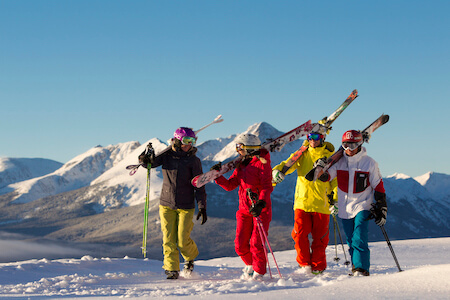 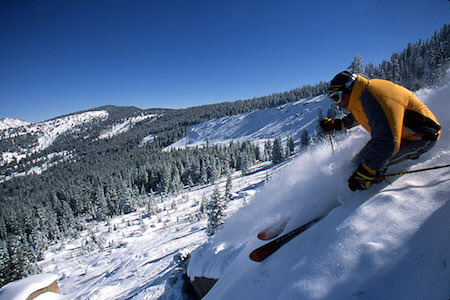 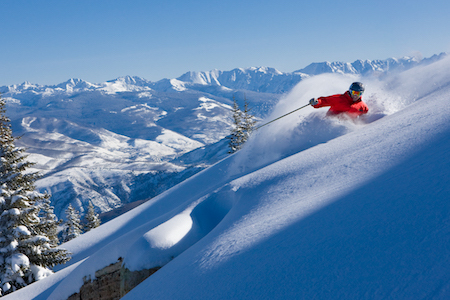 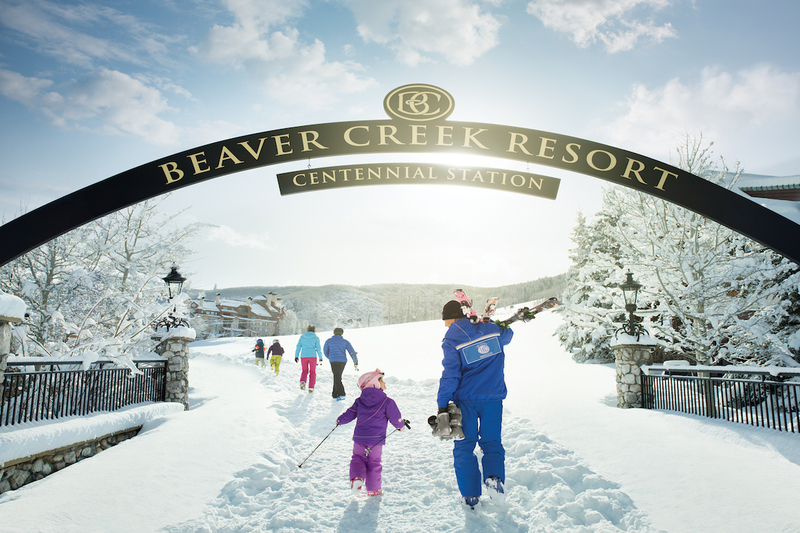 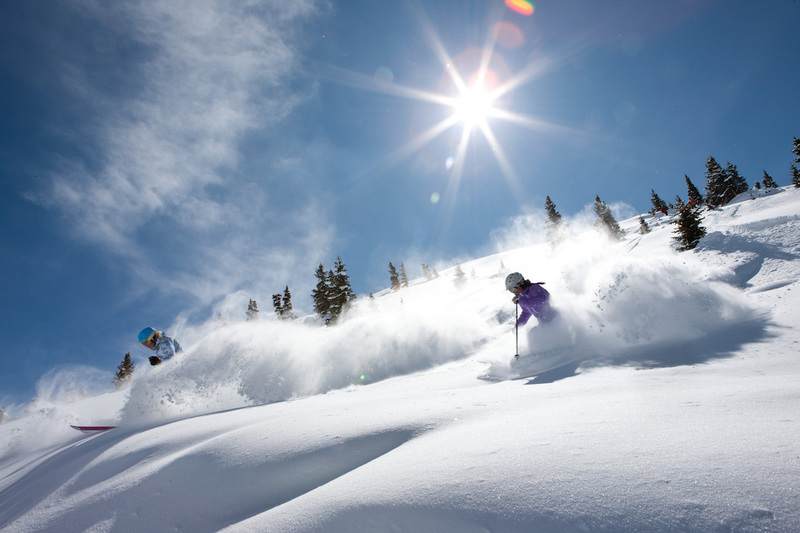 Ticket is valid for one day only at either Vail Resort or Beaver Creek, not one day at each. 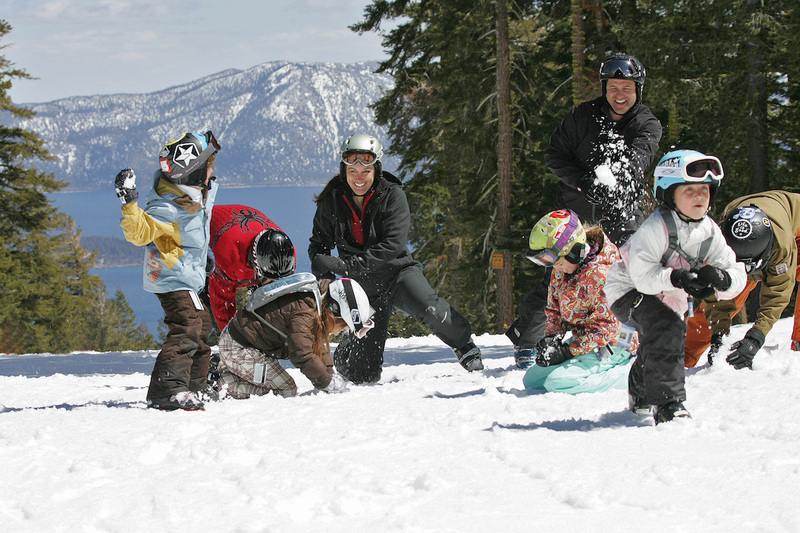 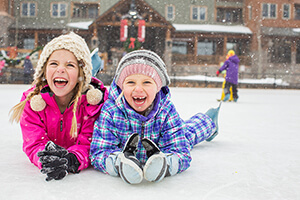 Children under the age of 4 ski for free. Free tickets can't be pre-ordered.